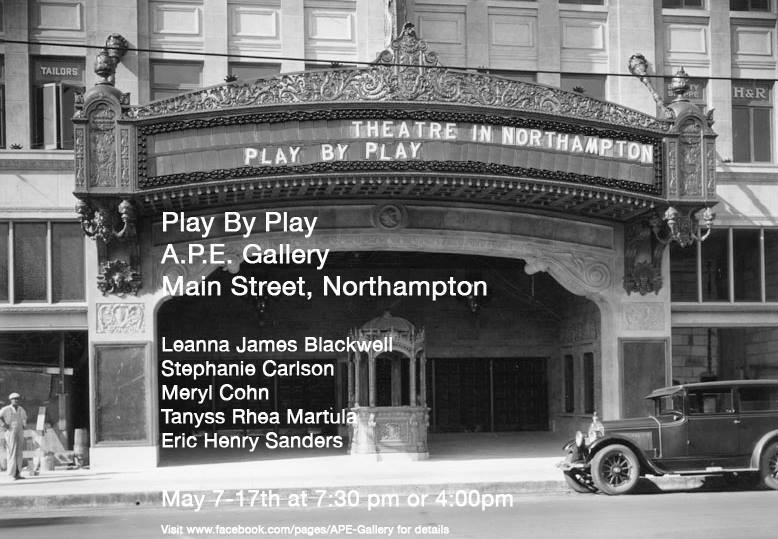 We talk to members of Northampton Playwrights Lab about your chance to experience some exciting new works written right here in the Valley. You can be a part of the creative process by just sitting back and enjoying some live theater! Also, did you know that Bill and other city officials are filled with candy?! BEST CONSPIRACY EVER!